Grab A Class Schedule Now! Which Training Program Are You Looking For? 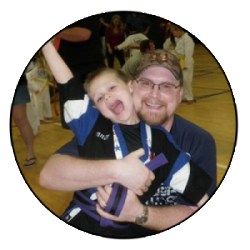 At Resolute Martial Arts our goal is to use Karate as a guide to build character. Our exceptional instructors insure that each student is given the tools needed to succeed in all areas of life. At Resolute Martial Arts we develop leaders by helping each student realize their full potential. We believe that by instilling courtesy, honesty, respect, perseverance, integrity, confidence & fitness that our students will be well-rounded and rise to any occasion. 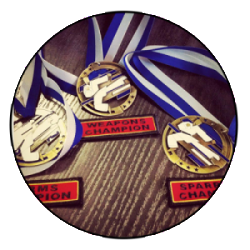 As a part of the Resolute Martial Arts family you are entitled to the highest quality of training and customer service. 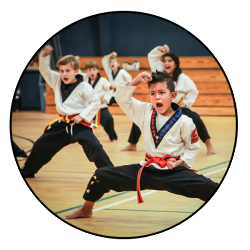 Our curriculum is designed so that you can receive the best possible Martial Arts education. We have a quality over quantity policy, that means that you, the student, are our highest priority. Because we value each student, we see to it that safety is also a priority. 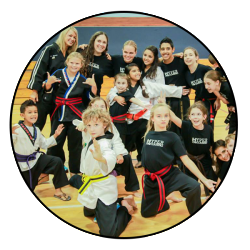 Our state of the art facility combined with our 20 years of teaching experience insures that every class is safe. 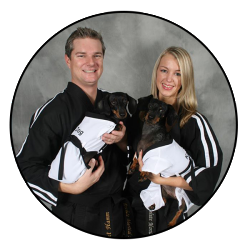 Are you ready to join Destin’s # 1 Martial Arts School? Click To Start! 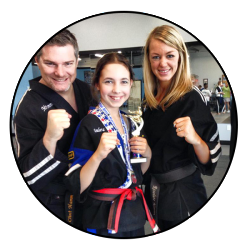 Resolute Martial Arts made a huge impact on my daughter’s confidence in her every day life. Since she started Resolute over a year ago, we have noticed a major improvement in her ability to interact with other children, and believe in herself. Their after school program is also amazing, and must be included in this review. Ms. Candace works hard to ensure the kids are entertained and fully engaged. We are so happy we were introduced to Resolute. 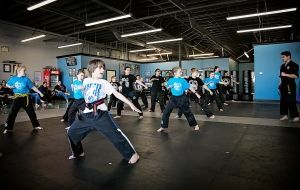 Resolute Martial Arts is a “home away from home” for my daughter. She loves the training and it has helped with her self-confidence. A professional and premiere training school! I recommend you make this your choice! My son is a student of Master Hamm and he loves every minute of his class. He has learn so many things. The entire team does an amazing job. I would recommend Resolute to all especially parents with young kids. We had my daughters birthday party there today. What an AH-mazing time all the kids had! Definitely plan on going back! You guys ROCK! I cannot tell you how blessed we are to have found RESOLUTE!!! We have taken karate in other cities and NONE compare. The instructors are the most dedicated and instill values and discipline that will be forever priceless in your child’s life!!!! All of our classes are fast paced and high energy. This prevents boredom and creates a fun and exciting learning environment that leaves the student wanting more. Studies have shown children that enjoy learning perform better and accomplish more. We strive to have an 8:1 maximum student ratio in every class. This insures that every student can be assessed and worked with by an instructor. No student should ever feel lost or discouraged in one of our classes because there is always an instructor available to assist. You will also find that in addition to the instructor/student ratio we also have student assistants in every class to add another layer of support for our students. American Karate is a stripe/ belt based system. This means that students are constantly receiving positive reinforcement for learning new concepts. In every class our world class instructors reward good training habits and compliment good effort and hard work. This is done through stripes, belts and verbal praise and correction. You will never hear one of our instructors belittling someone for not being able to perform. This same attitude is taught to our instructors in training. Our instructors are professionally trained in character development and have more than 20 years combined experience. We offer a convenient class schedule. Students are placed in classes based on age and ability. Resolute Martial Arts has been voted “Best of the Emerald Coast” 5 years in a row. We have a state of the art facility that uses the best equipment. Our team of instructors invest in training every year to stay at the cutting edge of teaching in the martial arts industry. We offer various fun activities for your child including birthday parties, parent’s night out, exciting seminars and much more. Real Self Defense Skills, however they will also learn when and when not to use them. How to stay fit, and live a long and health life. How to apply their discipline, to all aspects of their life. Goal Setting, and all the characteristics that accomplishes those goals. My son is a student of Master Ham and he loves every minute of his class. He has learn so many things. The entire team does an amazing job. I would recommend Resolute to all especially parents with young kids.